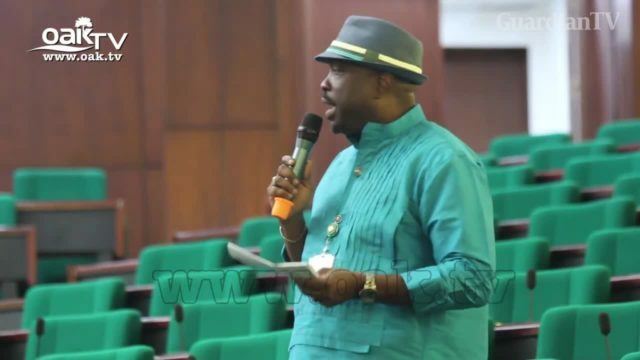 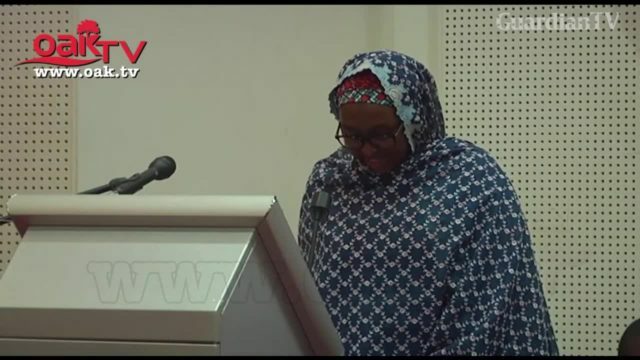 We’re tired of observing one-minute silence, says Nigerian Lawmaker. 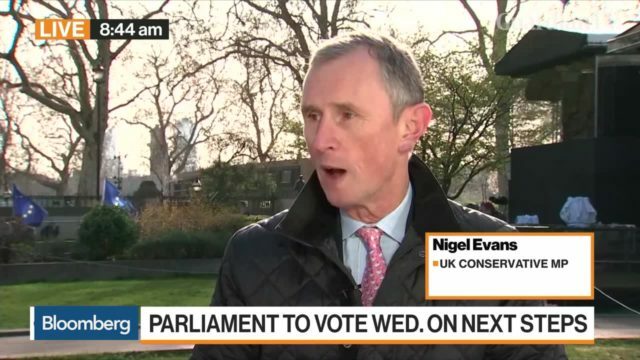 U.K. Conservative Party lawmaker and rank-and-file Brexiteer Nigel Evans says that he doesn't think Prime Minister Theresa May will still be in office by Easter. 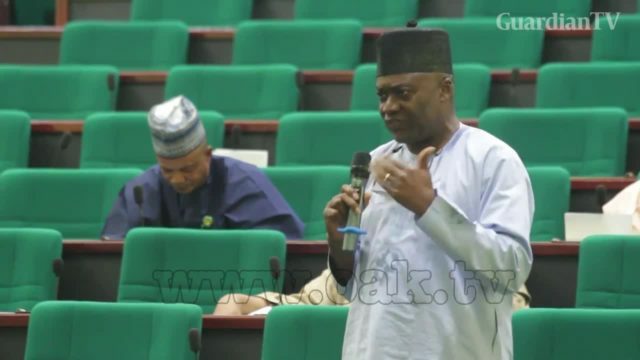 Russian lawmaker Rauf Arashukov was stripped of immunity and arrested at a parliamentary session over two murders committed in 2010. 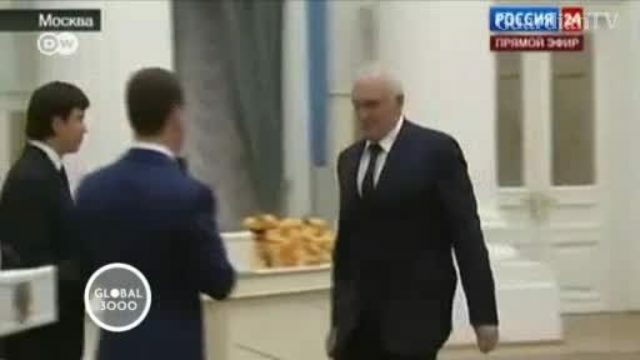 After his arrest, he claimed to have insufficient knowledge of Russian. 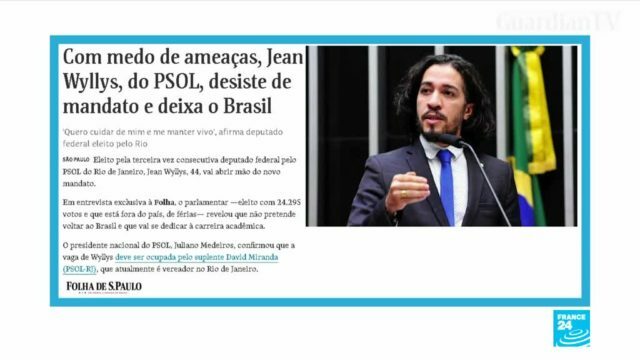 Gay lawmaker flees Brazil after death threats. 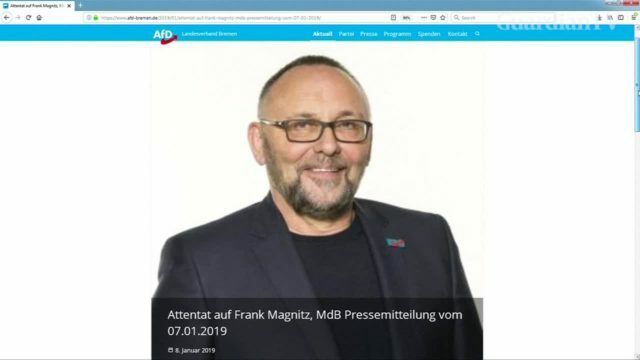 Assailants wielding wooden bars beat unconscious a lawmaker for the far-right Alternative for Germany (AfD) party in the northern city of Bremen in what officials on Tuesday (January 8) described as a politically-motivated attack. 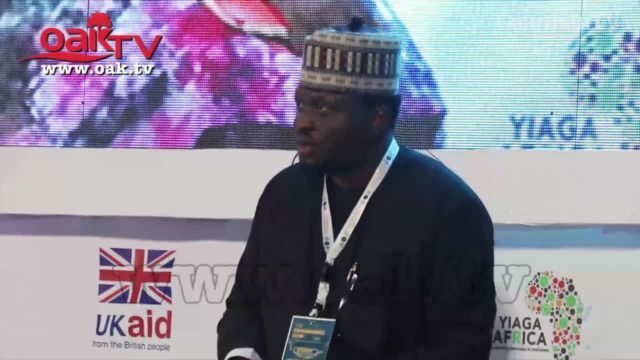 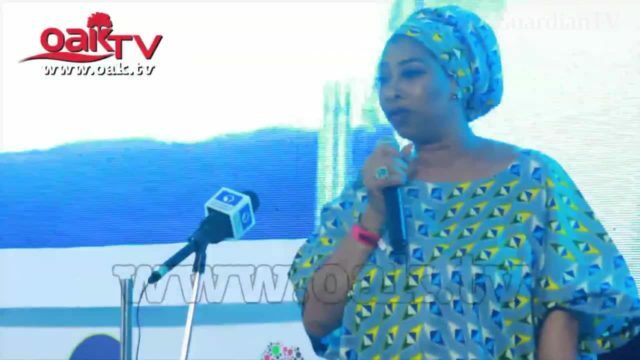 Lawmaker warns youth candidates on challenges ahead of 2019 polls. 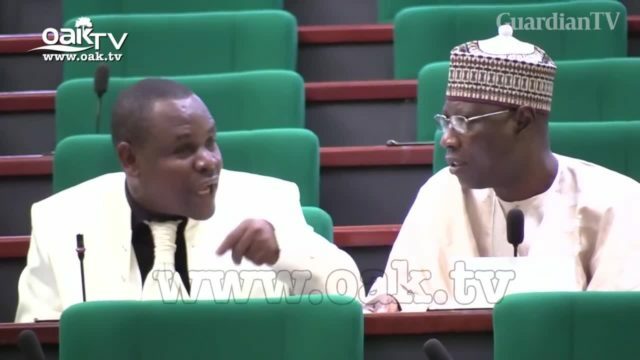 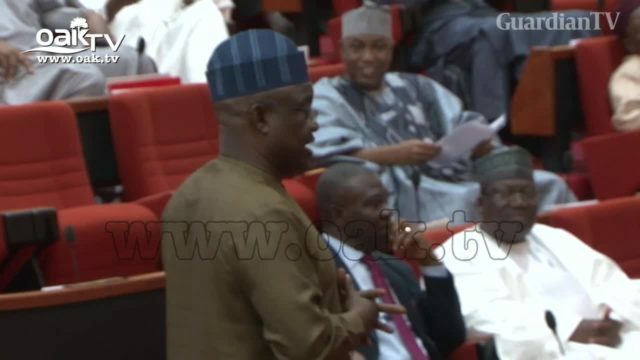 Lawmaker bicker over classification of herdsmen as terrorists. 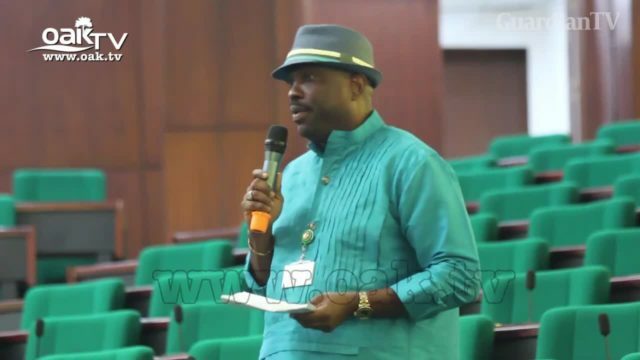 Ondo lawmaker dumps APC as constituents order him to leave the party.